Trinity Custom is your premier source for commercial roofing in Dallas/Fort Worth. When you need roofing for your commercial building in Dallas/Fort Worth, you need to turn to a company you can trust to get the job done right the first time. After all, your roof protects your commercial building, and it’s important to protect your roof by hiring the right roofers. Here at Trinity Custom, we believe that we are the right roofers for your commercial roofing project, no matter how big or small it may be. We have experience, expertise and a dedication to excellence that no other company can match. 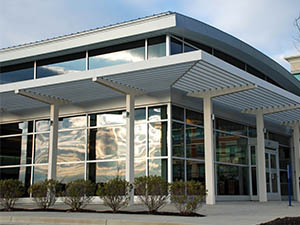 What commercial roofing services can we provide for you? Roof Repair – Whether your commercial roof has hail damage or a leak, the team at Trinity Custom has you covered. We’ve got what it takes to handle any roof repair. The bottom line is — if it can be repaired, we can repair it. Roof Maintenance – Do you want your commercial roof to last as long as possible? Would you like to avoid unnecessary repairs in the future? 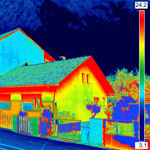 If so, roof maintenance is a must, and our talented team can help! Roof Inspections – Identifying trouble quickly is the best way to save more money on your roof, and at Trinity Custom, we offer drone inspections that allow us to easily and thoroughly inspect your roof. Roof Replacement – Sooner or later, your roof will need to be replaced, and when that day comes, there’s no better company to work with than Trinity Custom. 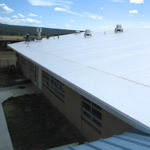 We work with Duro-last, Spray Foam, EPDM, TPO single ply and two ply, BUR roofs and many more. 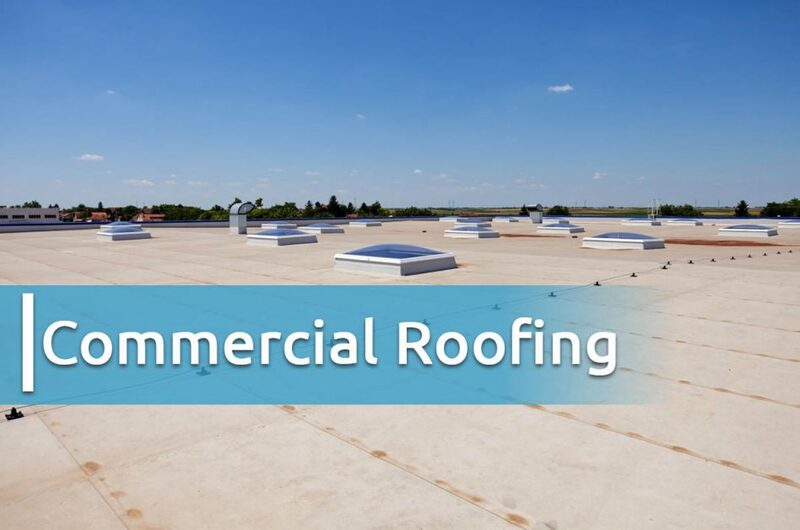 Your commercial roof is incredibly important. Entrust it to only the best roofers in Fort Worth. Contact us at Trinity Custom today!